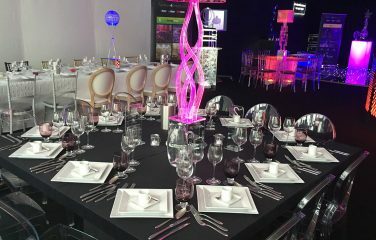 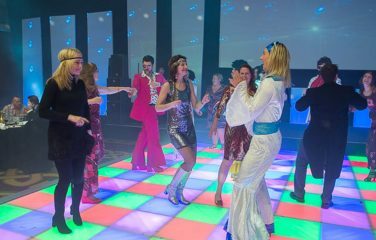 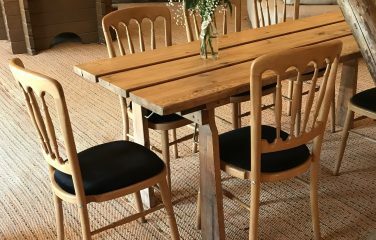 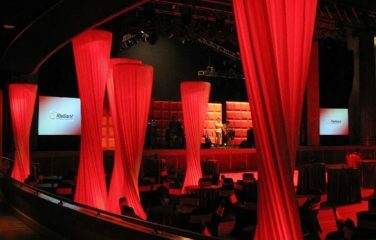 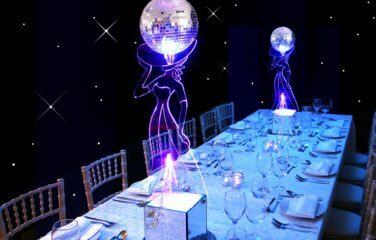 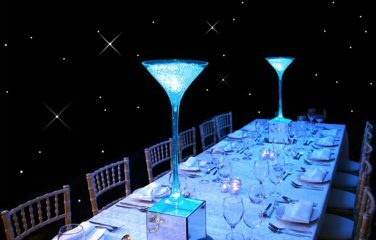 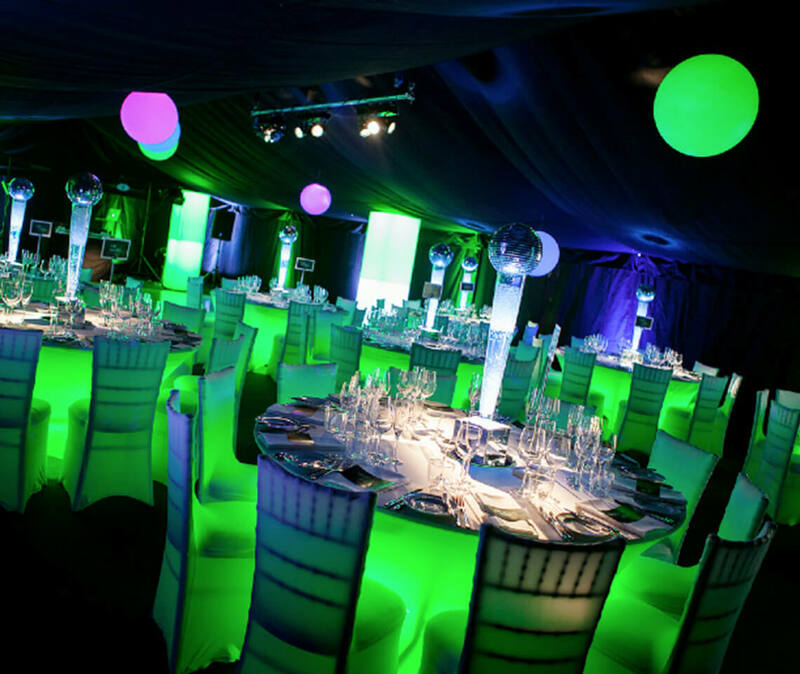 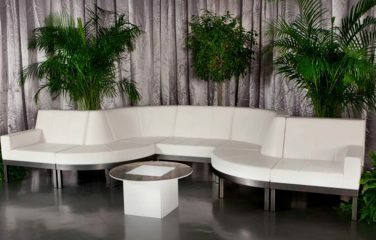 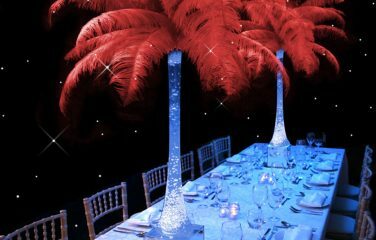 If you’re after a fun table centre to add the finishing touch to your disco party, then look no further! 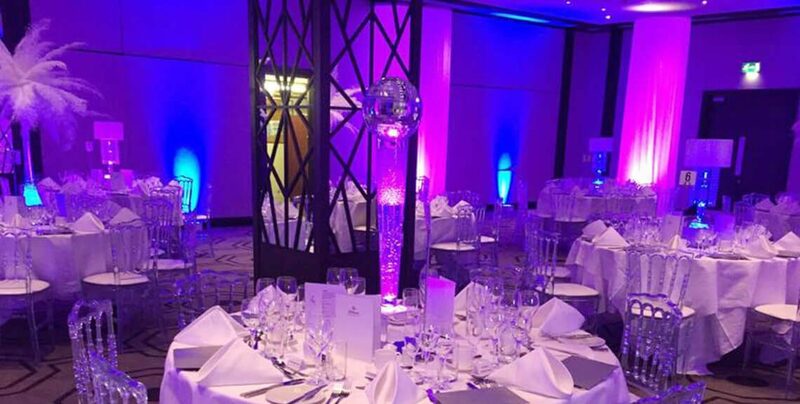 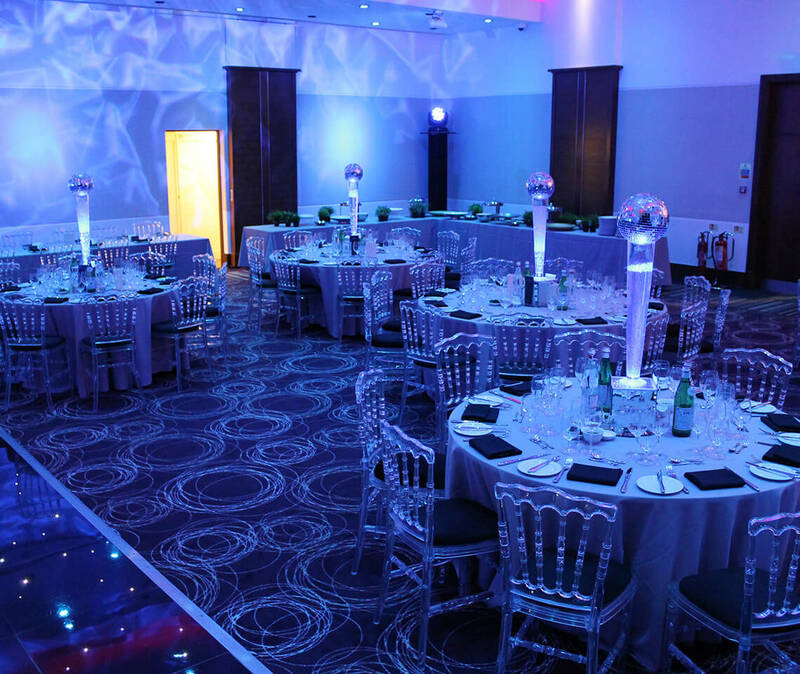 The mosaic of silver mirror tiles on each Disco Ball scatters the light in a beautiful pattern across the table, adding a splash of sparkle and glitz to any event. 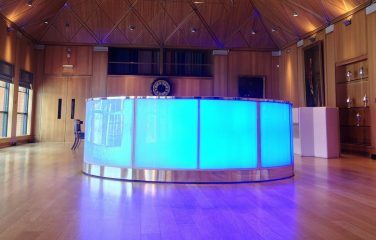 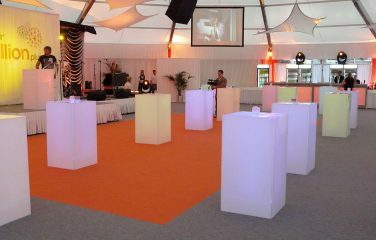 Each centre piece comes with our state-of-the-art LED lights, housed in a square mirror box. 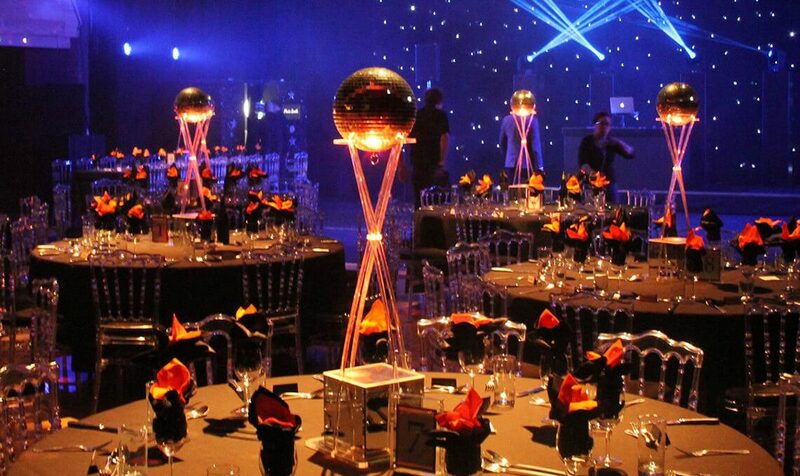 Choose to stand the Disco Ball on a Mia Stand or Conical Vase. 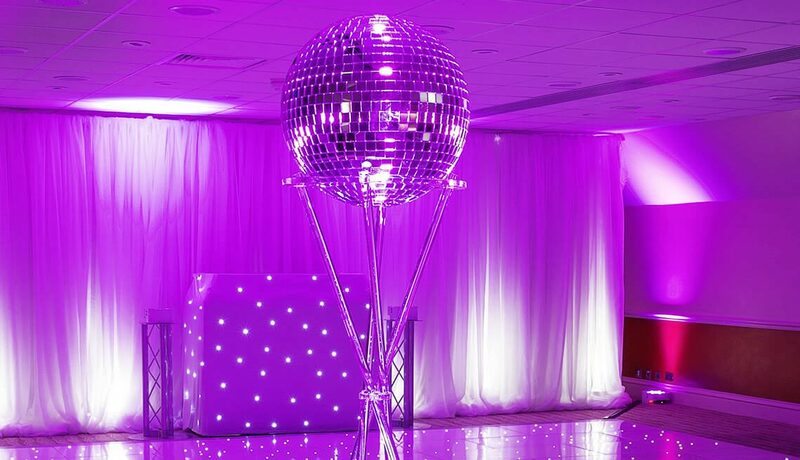 Disco Balls are 20cm in diameter. 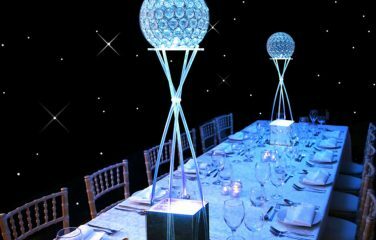 Choose a stand for the Disco Ball – Mia Stand or Conical Vase.